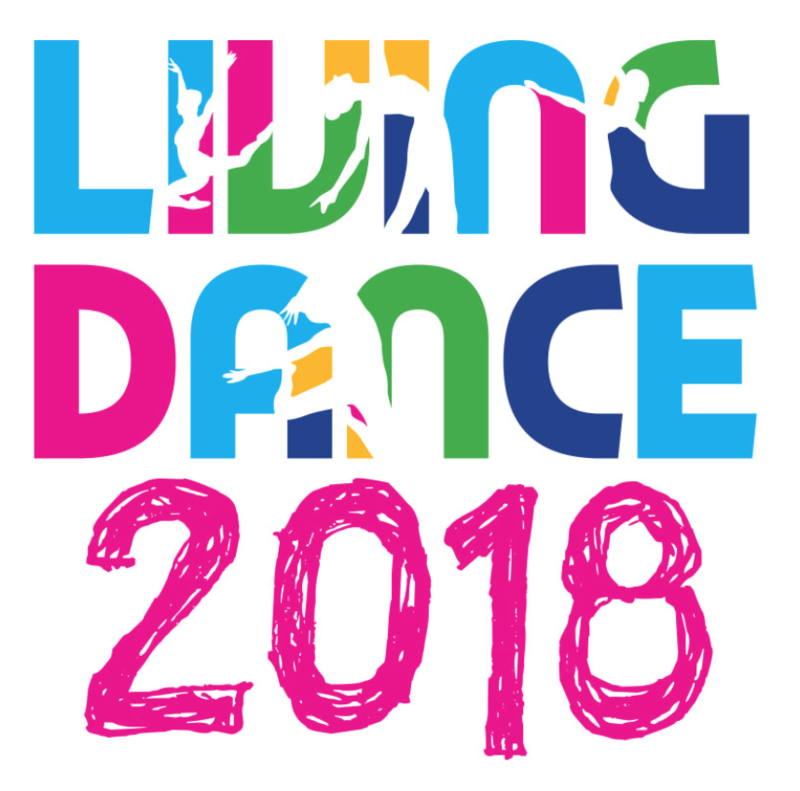 ​Living Dance 2018 saw us back at our venue at tal-Fanal. This was our 11th Residential Course, our 4th at tal-Fanal..
Emma Loftus and Sarah Vella returned for this Edition of Living Dance. We were pleased to welcome Julie Anne Clarke, Andre Bright and Daisuke Miura to the Living Dance Team this year. ​Ms Julie Anne Clarke, a former Principal Ballerina, who now dedicates her life to motivating and teaching young dancers. She toured Great Britain with The Royal Ballet Company and worked as a soloist for many years with a German Ballet Company. Ms Clarke then founded a ballet school, Dance Vision, which she directed and managed for thirteen years. Julie Anne trained at Hammond and the Royal Ballet gaining all her ballet exam levels up to Solo Seal. She supplemented her training with acting, modern, jazz, contemporary, tap and ballroom. Upon completion of her training with the Royal Ballet, she toured Great Britain with the Royal Ballet Company and was later accepted into a German ballet company where she worked as a soloist for many years. After moving to America with her family she discovered the love of teaching. She opened and ran her own school for 13 years and has taught students for RAD examinations from Grade 2 to Advanced 2 as well as professional students. Julie Anne is also a Pilates instructor and qualified to also teach Progressing Ballet Technique. During her teaching career she has also trained rhythmic gymnasts to improve their ballet technique in preparation for the Olympics including GB gold medallist Lynne Hutchinson. Tara Morris, winner of Genee Dance Challenge 2014 judged by Darcey Bussell and now training at White Lodge, was trained by Miss Julie Anne Clarke. Dance has taken Andre to France, Czech Republic, Switzerland, New York, Los Angeles, and Japan. He takes opportunities as and when they come, learning and passing on the knowledge when he can. Andre has experience performing, competing, and teaching ages ranging from 5-50, from schools and after school clubs to private and corporate events. He has learnt foundation and history in various styles, and is currently developing his teaching style to ensure students have fun while learning. Andre works with various choreographers and artists from around the world doing what he loves while sharing knowledge with incredible talents. Now, he wants to pass on that knowledge to others. 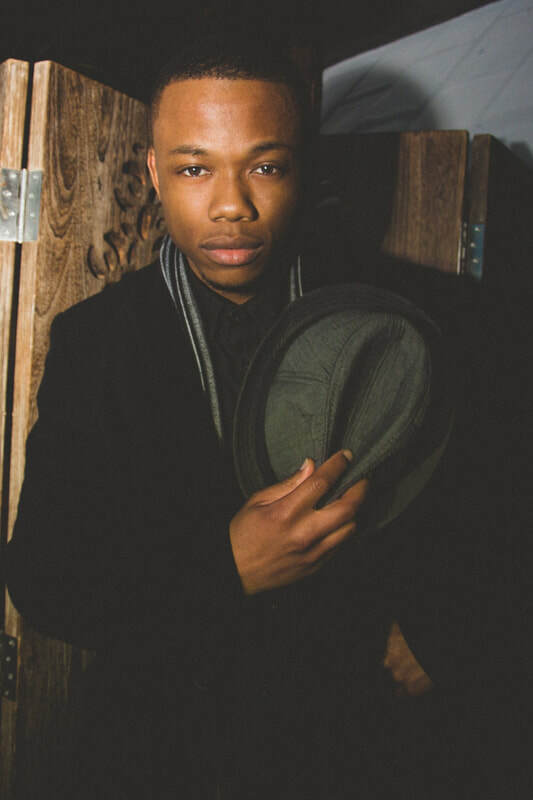 Warmest welcome to Andre Bright joining the Living Dance Family! His credits include Strictly Come Dancing with Jessie J, Skype, Wembley Stadium, and with a background in popping, locking, hip hop, house dance, and breaking, Andre Bright has been dancing, teaching and choreographing internationally in the underground and commercial scenes for over 10 years. Daisuke is originally from Tokyo, Japan and now resides in Wales. He holds a Diploma in Professional Dance (Trinity College) and a Degree in Professional Practice in the Dance and Performing Arts Sector (Middlesex University) and is trained in both Cecchetti Ballet and R.A.D. Attending Kate Simmons School and Ballet West School. Whilst training in Classical ballet he also trained in Spanish dance, ISTD Modern and Tap as well as competing in Latin and Ballroom. Daisuke has been a Professional Ballet Dancer since 2006. During this time he has worked with The Serbian National Theatre, Ballet Russe, Ballet West, Duchy Ballet and Ballet Cymru where he had the opportunity of working closely with Cerys Mathews. Daisuke still guest stars in Performances across the U.K. In his career he has danced many soloist roles such as Mercutio in “Romeo and Juliet” and Puck in ”A Midsummer Nights Dream” and Owain in “Lady of the Lake”. Daisuke now concentrates his time sharing his skill and knowledge to the South Wales area where he has become a sought after Ballet Teacher. ​Daisuke was nominated for Best Male Dance Artist in the Wales Theatre Awards which is an amazing achievement. Daisuke has worked as a dance lecturer at Crosskeys College UK, is Principal of Chance2Dance Academy of Arts UK, and as a guest dancer and teacher for Ballet West.